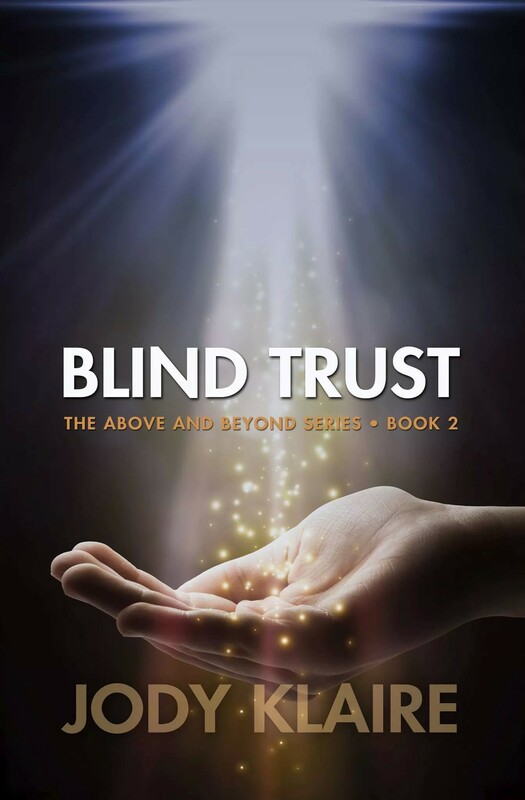 I hope you are all as excited as me about Blind Trust? You are? Yay! Well, this blog today is just to give you and update and let you know that it’ll be with you very shortly. In the meantime, Renee and Aeron are at the front of the plane and are waiting to give you the pre-flight demonstration. Aeron: *grins* Hey folks and furry things, welcome to Aeron Airways. I hope you’re all sitting comfortable ‘cause this journey ain’t gonna be smooth. Renee: *Pulls Aeron to one side* They aren’t meant to know that, remember? Aeron: Or reading through your fingers. Renee: *Scowls at Aeron. * Do you want me to muzzle you? Do you want me to send you back to Ursula for some more training? Didn’t think so. *Turns back once more. * So, as I was saying the emergency kit is stowed under your seat and contains pictures of Mrs. Squirrel, funny Nan-isms, a cuddle from Duke and a stash of chocolate. Aeron: *Eyes widen. * There’s chocolate? Ursula: *From her seat* And if Renee finds where we hid the drink, there’ll be a highly spirited rendition of a country song. Renee: *Glares at them both. * It’s good in the shower. It is, you just don’t appreciate the wonder of a good show tune. Ursula: And a pillow for the scary bits. All three: And enjoy the flight. Renee: *Stares up at the blinking light. * It’s on… why is it on? Aeron, did you press something? Aeron: *Stares up at light* How could I do that. I ain’t even in the cockpit. How? Nan: Ladies, gents and all the folks in between, this is your captain speaking. So get your butts in your seats and shackle them buckles. I ain’t waitin’ ‘round for stragglers. Aeron: *Puts hands on hips* Hey, you’re meant to be resting. Besides, when did you learn to fly? Aeron: *Yells up into the air* She should be resting. You’ll be exhausted and then grandpa ain’t gonna be happy. Nan: Ah quit your whining, shorty, I’m in great spirits, now get buckled. Aeron: Don’t look at me. I’m freaky but I ain’t that freaky. Nan: Relax, I’m a Lorelei… wait till I show you my loop-de-loop. That’s right folks, eBook is a waitin’ you. If you want one of them fancy paperbacks, keep your eyes peeled for the go! That’s right, you heard them… BLIND TRUST is out now!!! – I’ll update the link to the stores as they show up!